Home Arizona Community Websites Ahwatukee News Saturday is National Coffee Day — Drink for a Cause! 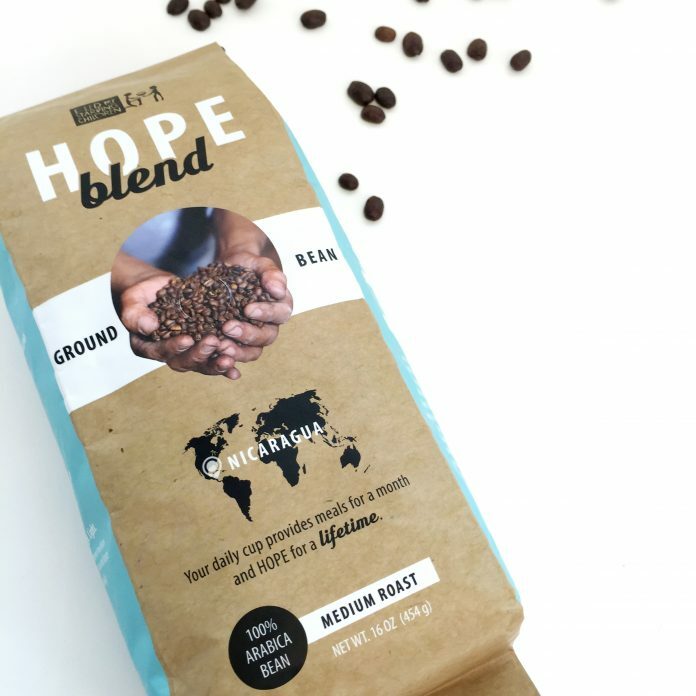 Saturday is National Coffee Day and now people can drink their favorite beverage and help feed hungry kids at the same time, by purchasing “Hope Blend” from Feed My Starving Children (FMSC). FMSC works with volunteers to pack meals to be sent to starving children in 70 countries around the world. At all of the FMSC sites they have MarketPlace shops, selling items from the communities they serve. One of those items is coffee from Nicaragua, produced by the Fabretto Coffee Cooperative. Fabretto also runs a feeding program for kids — serving more than 1 million meals to local school kids each year. People can purchase FMSC’s “Hope Blend” coffee at the FMSC MarketPlace at 1345 S. Alma School in Mesa (open Mon-Sat. 9 to 9) or online at www.fmscmarketplace.org. Each $15 one-pound bag provides 33 FMSC meals.